Please let me introduce myself! Do you want to retake evidence from this unit? 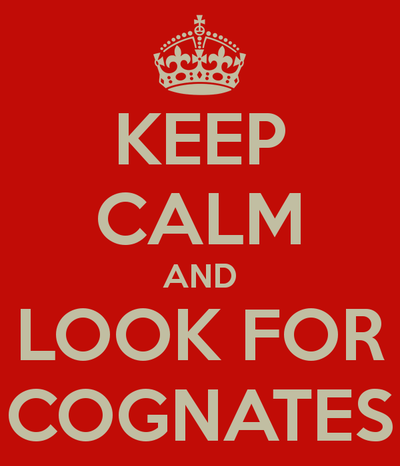 If so, here are some logical ways to improve your skills! Remember that as part of the Request to Retest process, you must do at least three additional practice activities to improve your skills. Through practice, we will become better at these skills. Practice is key to making progress! Use all of the materials on this page to help you get better at the basic conversational skills. Then use the specific strategies below to really improve each skill. Get out your listening evidence. Look at what kinds of information were you unable to get out of the audios. Do you need to learn your numbers? How to tell time? How to use the basic questions? 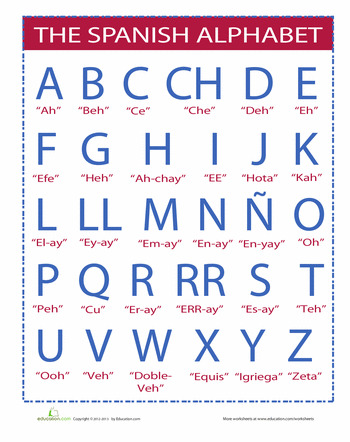 The alphabet sounds? Practice the content you need to learn with the resources below. Then look at your evidence again. Type in each of the URLs to get to each audio we listened too. Replay them as many times as you need and make corrections to your evidence. Come in to Sra. M. and show her your corrections. 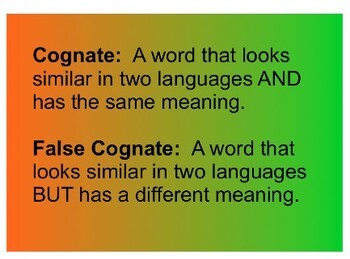 See if you understood with more practice. 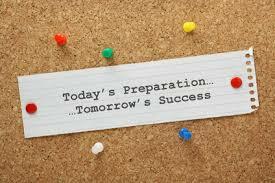 ​Practice speaking with a partner every day between now and you retaking. Come in to practice your speaking skills with Sra. M. after school on a Wed. or Fri. to get verbal feedback. 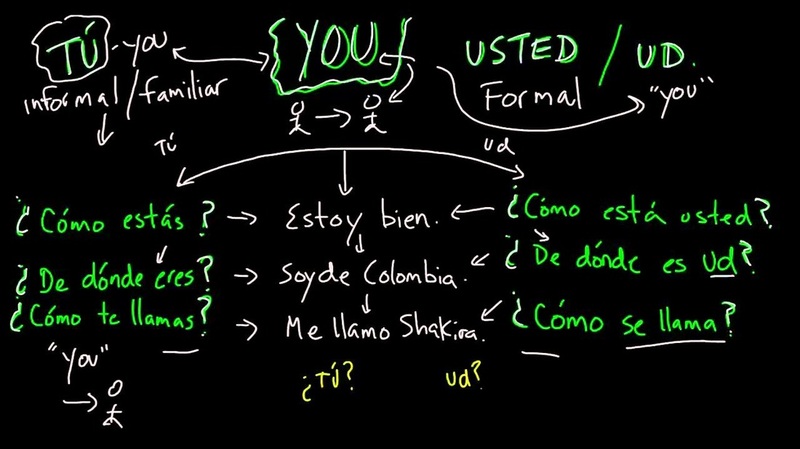 Make sure you ask every question and don't use "¿y tú?" 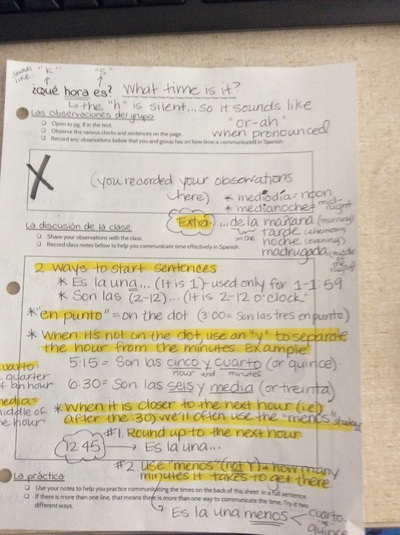 Use your Q & A colorful sheet in your binder to help you use each sentence structure correctly. Listen to your original audio. You can find it by clicking on the link below. Click on your class section and go into "Graded" and find your name! How did it sound? What errors did you hear? What could you improve? To get better at recognizing each term, use the Unit 1 Quizlet for the questions and answers and use the Scatter game. That will test your reading skills. Get out your reading evidence and read through it again, and then highlight every word or phrase you don't know. Work with a partner in ACP and ask them to help you with the highlighted words or phrases you don't know. Now look at those questions you got wrong. 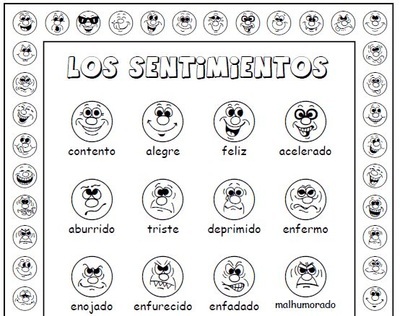 Look at the feedback that Sra. Moore gave you and write corrections. Come in and show Sra. Moore the corrections and see if you're on the right track. If you don't know how to write each formal and informal question and answer structure by going on Quizlet. Use Spell and then Gravity where you are typing in Spanish to get better at capitalization, punctuation, accents and grammar. Get out your writing evidence. Try to fix the errors that I circled. Add any missing questions. Change any phrases you used more than once to show more variety. Come show Sra. M. your corrections to see if there is anything else that can be improved. 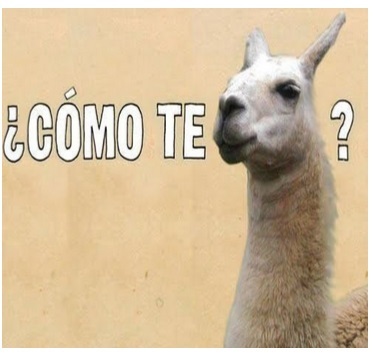 Rewrite the conversation that Sra. M. okay'ed several times until the day you actually retake. When can you retake the evidence once you're ready and your Request to Retest packet has been completed? You can retake during ACP on Tuesdays or Thursdays. You can also retake after school on Wednesdays and Thursdays. You may retake in the morning before school starts (between 6:45-7:15). Ask Sra. Moore for a pass to get let in early. If you are retaking the speaking evidence, you must come with your own partner who is a Spanish 1 student as well. That person could be retaking too, or they could simply just be helping you out. It doesn't matter. ​*Please note: To access any Google documents, you must be logged in with your school email. Syllabus - Page ONE - Keep in binder! Syllabus - Page TWO - Keep in binder! Syllabus - Page THREE - Return top half! 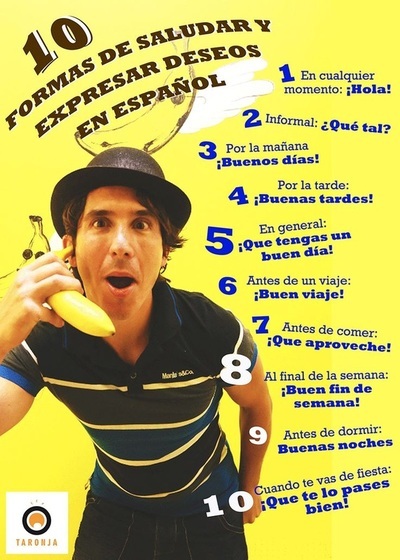 "30 Excellent Career Options for Spanish-Speakers"
Link to article on careers! 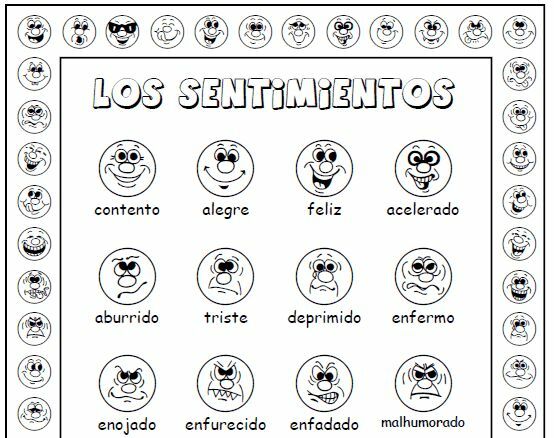 (1.2) Click on the audio to hear native speakers using the basic conversational phrases we learned today! 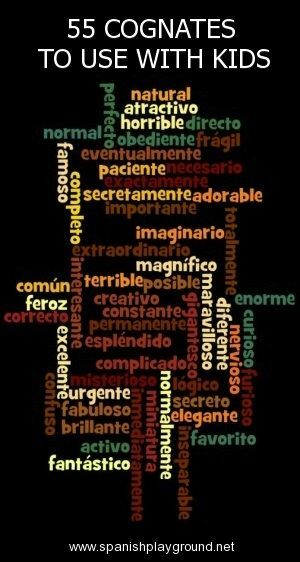 El Abecedario/El Alfabeto: The Spanish ABCs! *The link below has audio, video, and isolated letters practice. It's great for helping you hear the individual sounds in new Spanish words! 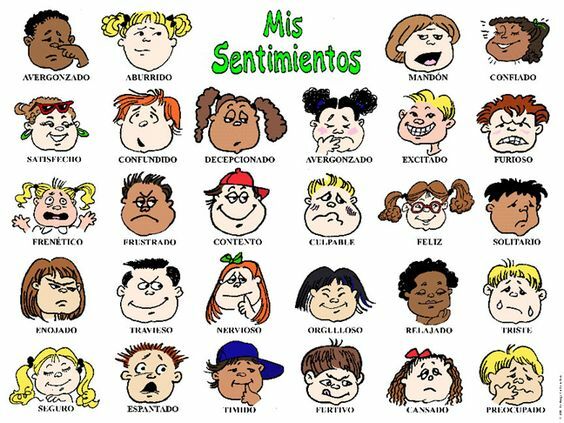 Copy of "La Conversacion compleja"
*Click on the link below & scroll to the bottom to click on the play symbol to hear native speakers in a conversation where they are asking for the spelling of names! Online flashcards - CLICK HERE! Was today's quiz difficult for you? 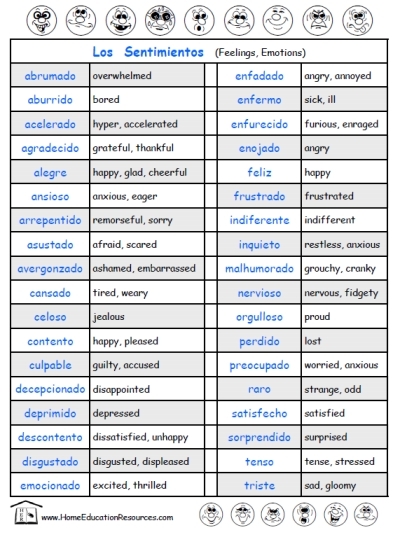 Use the flashcards below to help you improve so you can retake! Suggestion: Use both the "Flashcards" and the "Speller" function. 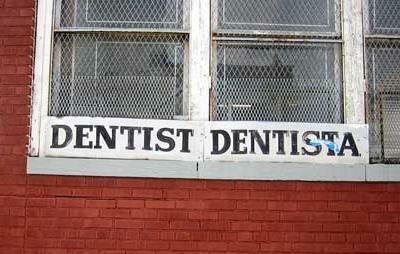 The speller will sound out for you each letter. 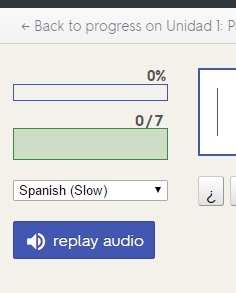 Make sure to select "Spanish Slow". Open the link below to see a complex conversation. I combined all of the language from the 6 classes to make one that has it all! Also, there are the English translations & notes on how the language is being used! Language Register: Why it matters! Use the links under Dia #7 to practice your numbers! HW: Then click on either link below to begin your writing practice homework. You want to try to get really good at writing a conversation, too! 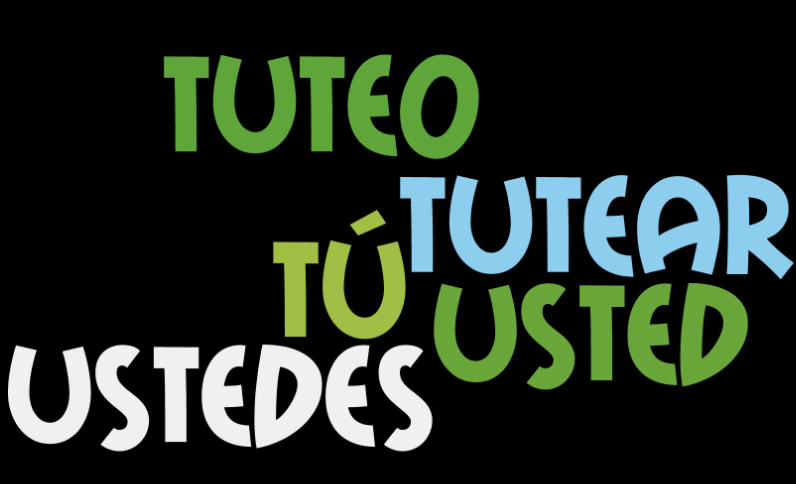 Next try Write or Spell (For more of a challenge, turn the sound off for the Spell and make sure you're typing in Spanish, not English). Really want to check your automaticity? Play Gravity. 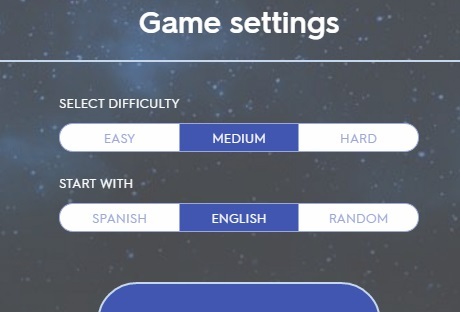 Make sure to select the medium or hard level and answer with Spanish. The two documents below contain the overall IB standards for this course for the entire school year and a picture of our MYP Unit Plan for Unidad 1. This has more specific and timely goals we're trying to accomplish by the end of the unit. It tells us all of the important IB concepts and connections we're making as well as what evidence we're going to have for our summative assessments. Remember that your Unit "I can..." Statements are a progress-monitoring tool you can use every day. Reflect on skills you're strengthening and determine what types of practice is needed to progress further and to prepare for the unit's summative assessment tasks. HW: 1) Watch the video below. you watch it. Pause & rewind as necessary. 3) Complete the Numbers Writing Practice. There are two ways you can access the video for your homework. Use whichever one works best for the device you are on. P.S. Bring headphones next class! Remember that today's homework is great practice - and nearly identical to the writing evidence task you have coming up! If you turn it in completed next class, Sra. M. will make sure to give you really good feedback! Today's lesson will be a little different from our others! The first 50 minutes will be spent online, using the resources below. 1. Begin by completing the MYP Unit Plan Reflection at your desk. Write responses in complete sentences, sharing as many details as possible. Make sure to write your heading on this paper. 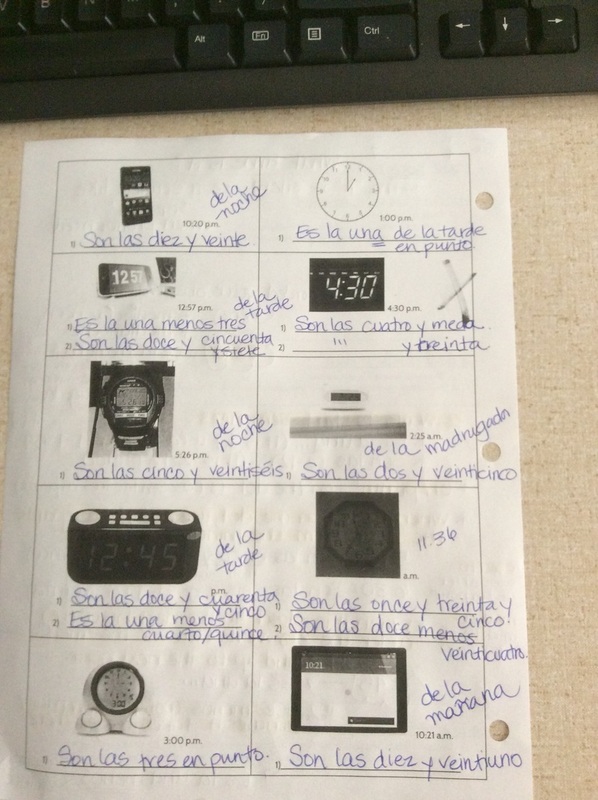 Use the section titled "Evidence of My Independent Practice" while you use the resources below. *Please note: You will be turning it in at the end of the class to Sra.Moore. ​2. Read the descriptions below of the 4 different evidences you will have at the end of this unit. Make note that each evidence will assess a different skill. Observe the different dates that they will each be taken on, so you can plan accordingly. 3. Work independently to practice the skills you need the most work with by using the resources below. Record how you spend your time on the "Evidence of My Independent Practice" sheet. 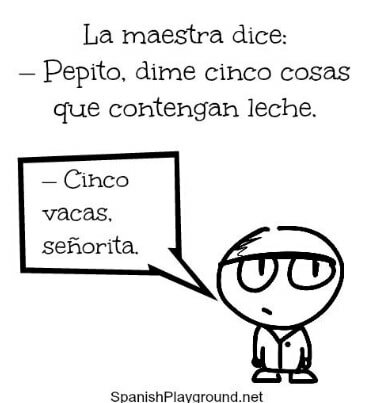 Use the entire time to practice your Spanish skills. 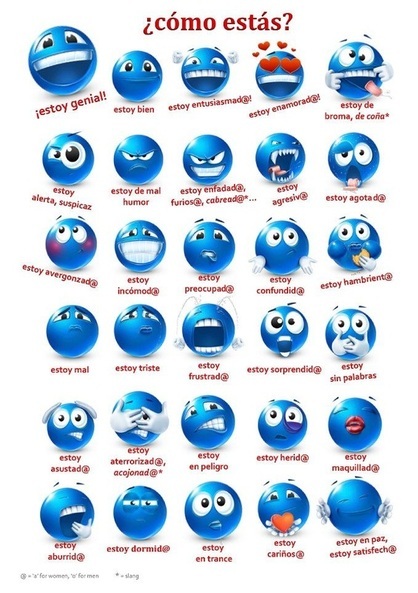 Work alone and do not use the Internet for anything other than the Spanish learning activities below. This is Criterion A: Comprehending Spoken & Visual Text. 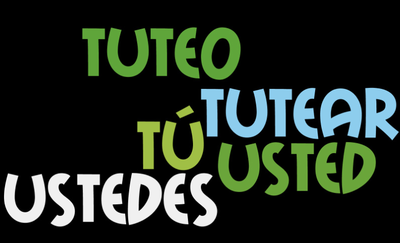 ​You will be asked to view two or more short audio clips of people having conversations in Spanish. You must be able to identify basic information, like people's names, ages, feelings, register, etc. Use the resources below to help you prepare for this particular part of the assessment. Watch the video on the link below that says "Sample Conversations". There are four several dialogues to watch/listen to. After each one, there are a set of questions to test your understanding. Then there is an explanation of each response. Listen to the Podcasts below that are .MP3 files. The first one is all about how to introduce yourself. The one below is all about telling time. 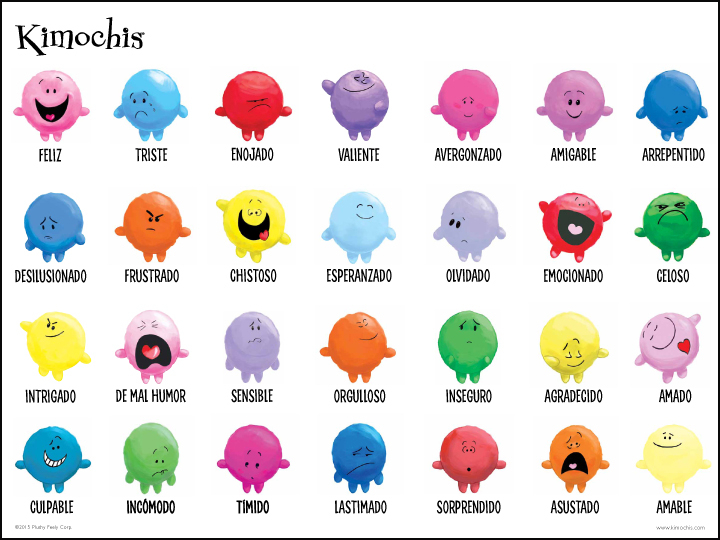 There are some fun, new ways to express it to add to your "language bag of tricks!" ﻿﻿Use the "Learn" function on the master set of Quizlet flashcards. 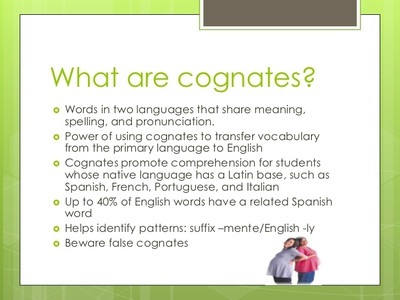 This set has ALL of the vocab we have been using in the entire unit. Listen to the 3 audios of native speakers below. Can you pick up on what their names are? Do you know how old they are? Can you tell where they are from? What else can you understand? Listen several times. You might need to watch the videos below on a personal computer if they don't work on your Chromebook, but you can click on the Print the PDF to see a transcript right now in class. Watch the "First Interactive Episode" of the mini-tv show: "Mi Vida Loca" on the BBC channel. After viewing, go to the "Ep. 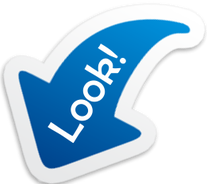 1: Learning Section" and try out the additional activities by clicking on the hyperlinks. 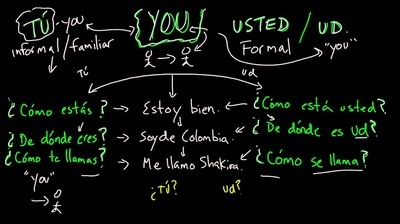 Episode 11 focuses on the two different ways to say "you" - formal and informal. Check that one out! ​ This is Criterion B: Comprehending Written & Visual Text. 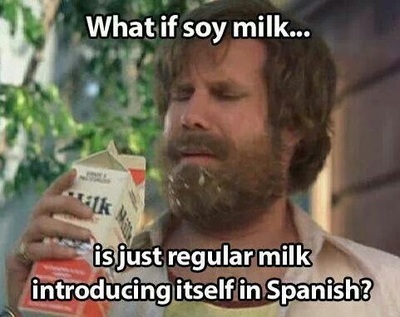 ​You will be asked to read two or more short conversations in Spanish. You must be able to identify basic information, like people's names, ages, feelings, register, time, etc. Use the "Scatter" function on the master set of Quizlet flashcards. Read the conversation below. Try to translate it. ​Then answer the comprehension questions. When you're finished, click on the Answer Key below to check your work. ​This is Criterion C: Communicating in Response to Written, Spoken & Visual Text and Criterion D: Using language in spoken form. Both criteria are assessed. 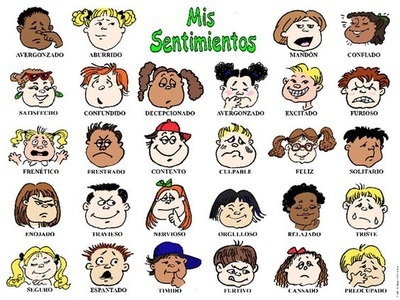 You will be asked to record you and a partner having a conversation in the informal register in pure Spanish. Use the "Cards" function on the master set of Quizlet flashcards. ​Have a conversation with a peer. Not now...but later! Have a lot of conversations in fact! Start them in ACP, or at lunch, or waiting for your sports' team to start practice, etc. 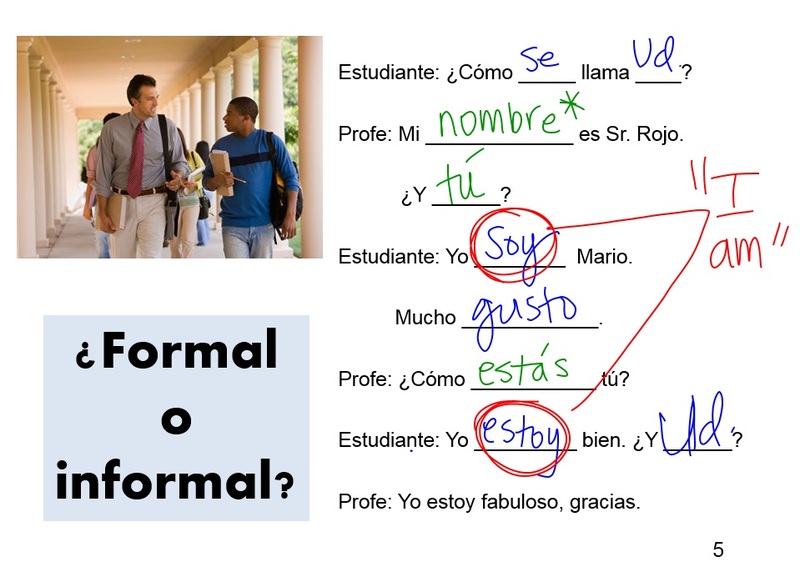 Use the informal register when speaking with your peers. You can start by using your Q & A sheet from class, but eventually you want to be able to hold the conversation without it! ​You guessed it...have more conversations! 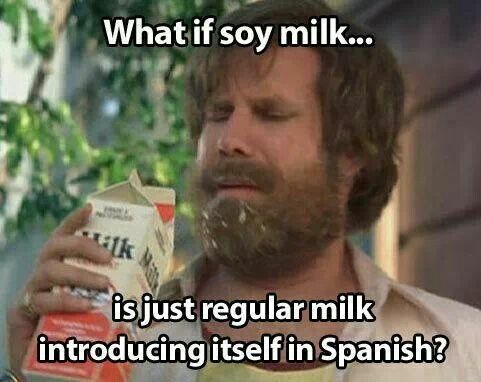 Yup, the only way to get better at speaking Spanish is to speak Spanish. To be even more advanced, take turns pretending to be an adult when talking with a friend. Use the formal register with the person who is role-playing the adult role. Again, use your sheet at first, but get to the point where you don't need it anymore! ​ This is Criterion D: Using language in spoken & written forms. 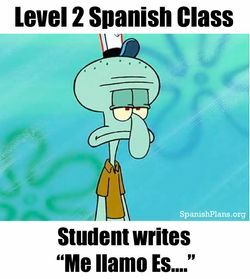 You will be asked to write a formal conversation between two people in pure Spanish on the unit topics. You must be able to use relevant words and phrases to write a logically flowing conversation between two individuals using correct spelling, grammar, punctuation, and a wide range of vocabulary. Use the "Speller" function on the master set of Quizlet flashcards. 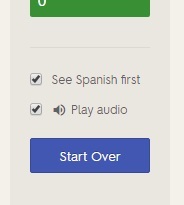 Click on the link below, and make sure to click down to select "Spanish (Slow)." ​Use the "Gravity" function on the master set of Quizlet flashcards. Click on the link below, and make sure to click on 'START WITH ENGLISH." ​After doing both writing practice #1 and #2, try to actually write a conversation between two people on lined, loose-leaf paper. Write a conversation between two people who are just meeting for the first time. One of the people should be someone with whom the other person would need to use the formal register. Try to include all of the topics without looking at your notes. When you think you've finished, go through your notes (or look at the master list of vocab on the Quizlet cards), and see if you have the correct structures written for the questions and answers. Proofread and edit your word choices, spelling, punctuation, accents, etc. 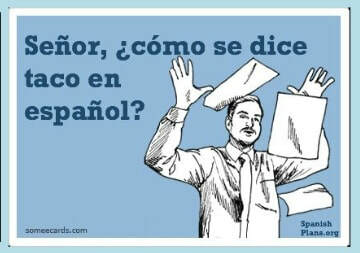 Just say "no" to improper Spanish grammar. Keep on practicing, and you'll keep on progressing! Learn from your mistakes; act with a positive attitude, and if something is hard - say you can't do it yet but you're working on it. And then keep on working on it! ;) You've got this. Your listening & speaking evidences are NEXT class! 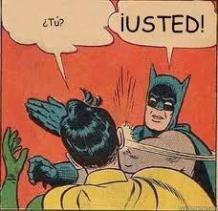 Your Unit 1 End-of-Unit Evidences start next week! Use all of the materials on this page as well as the ones below to help you prepare and don't forget, you need to make time to meet with and/or talk on the phone with your speaking partner for the conversation evidence! ***NOTE: We did not learn body parts in this unit because I reflected & thought they'd be better and more logical to learn in a different unit later on. Video #3 - How old are you?